ROH Tone Detect is used to detect the status of the call. ADT ROH TD is available on the above Platforms: Other configurations are available upon request. 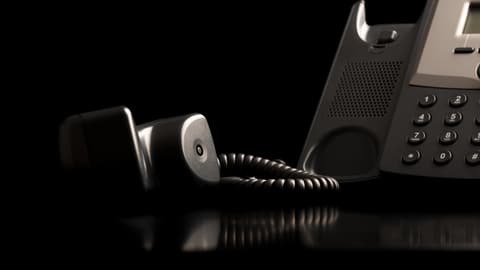 Adaptive Digital’s Receiver Off Hook (ROH) detector software is designed to detect the call progress tone that is used when a phone is off hook for a prolonged period without any dialing activity or after disconnect. The ROH tone consists of four simultaneous frequencies (1450, 2060, 2450, and 2600 Hz) applied at a high signal level in order for a person who is not near the phone to hear the condition so he/she will hang the phone up.